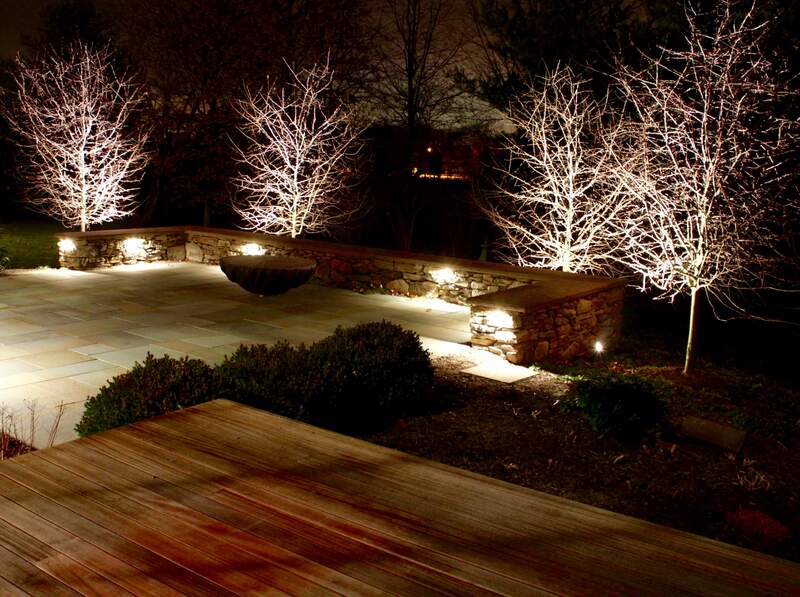 Designing and building quality outdoor living areas can be a considerable investment of time and money. 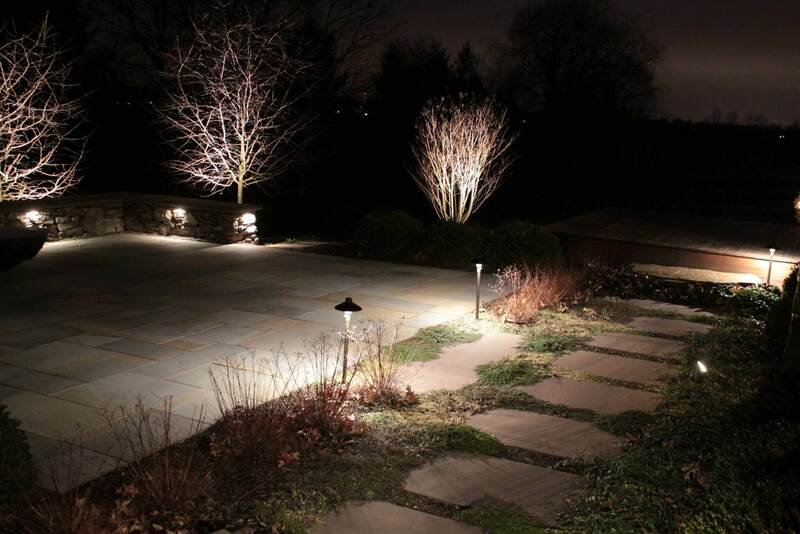 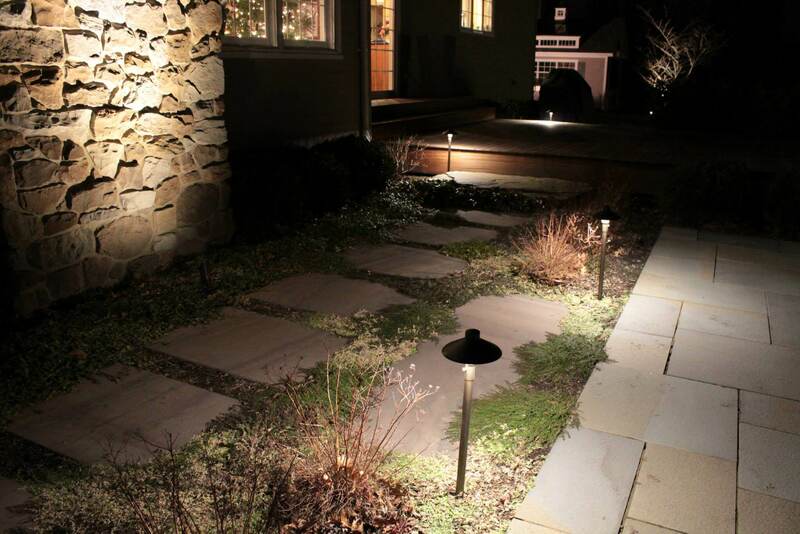 To ensure maximum return and value on your new investment, we highly recommend a good outdoor lighting plan and installation for year-round enjoyment after the sun sets. 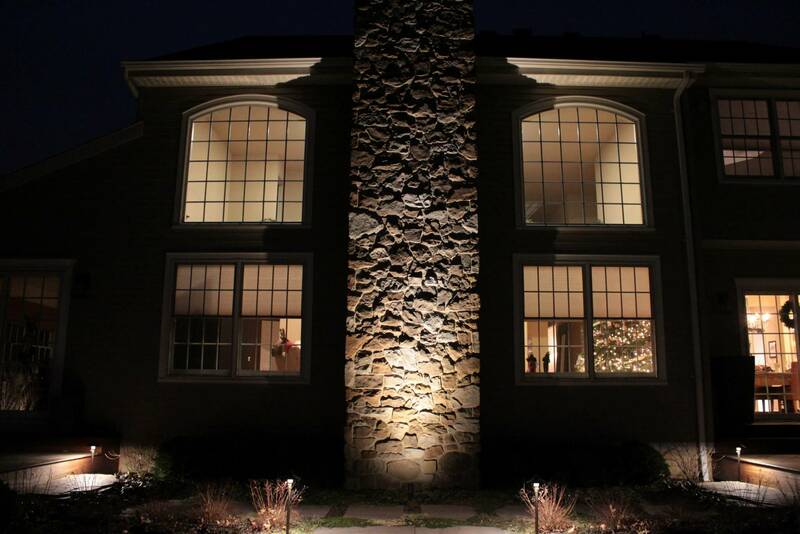 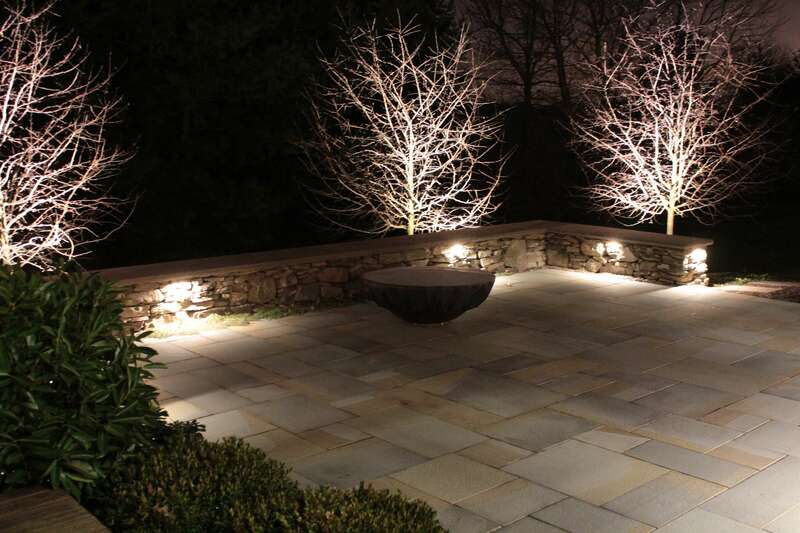 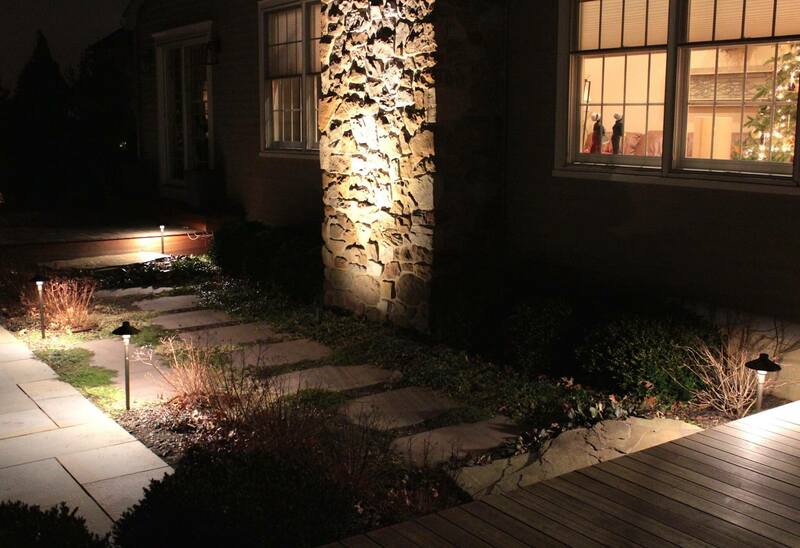 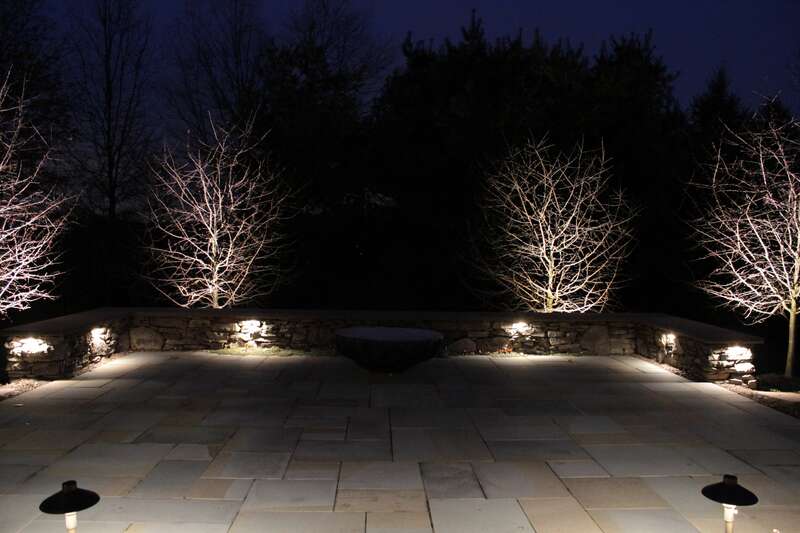 Celebrate your plant material and natural stone work with accent lighting. 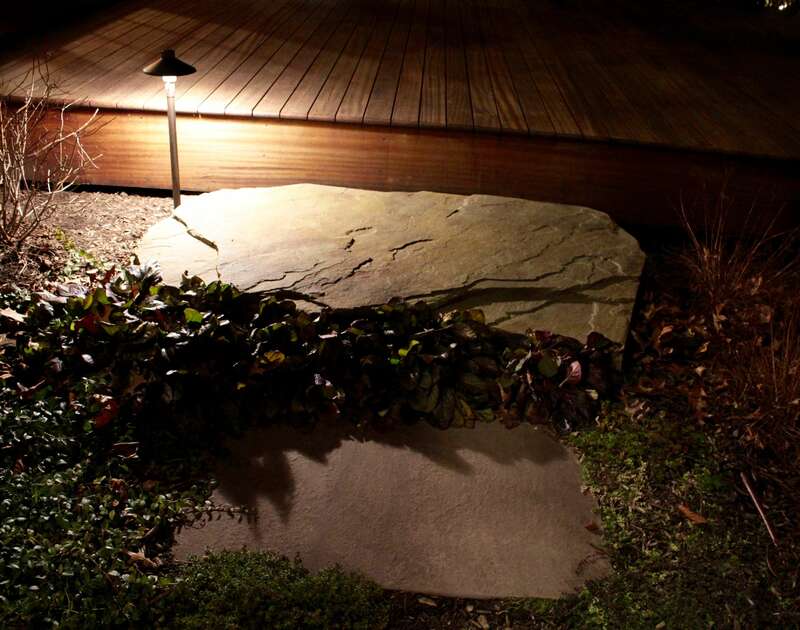 Make your walkways, terraces, and steps safe for you and your guests. 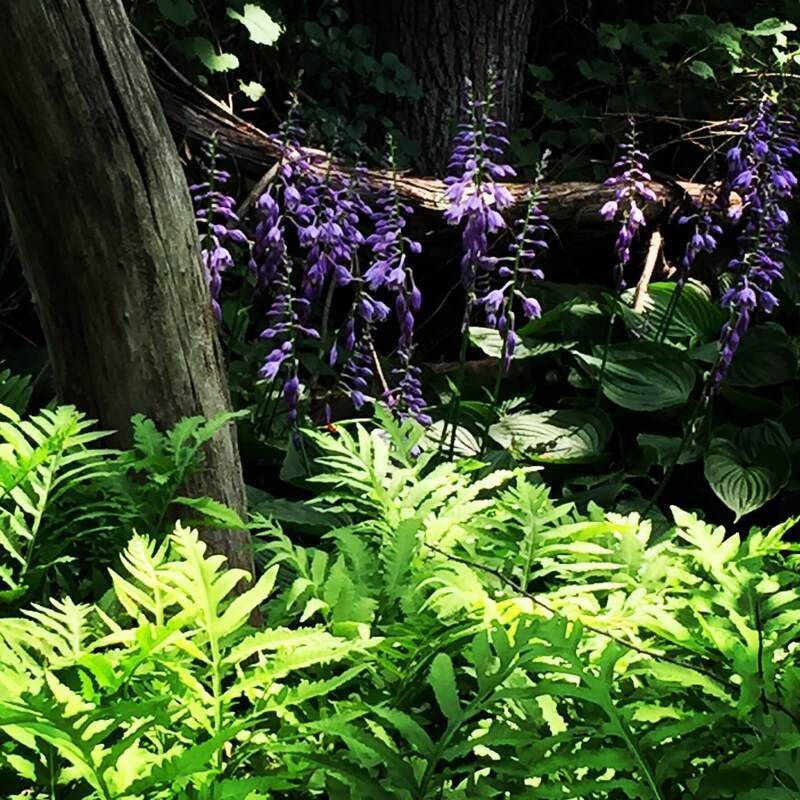 "Thank you for your patience with an obsessive plant person."